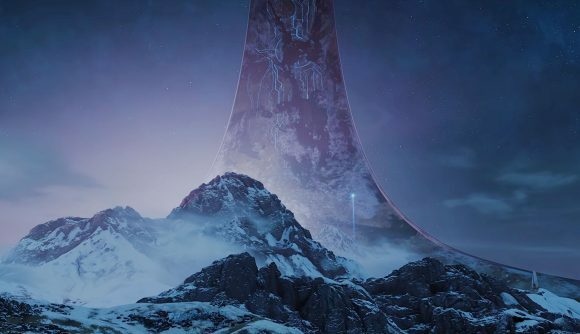 The community director at 343 Industries, Brian Jarrard, recently took part in a Reddit AMA to talk to fans about Halo: The Master Chief Collection, which has finally been confirmed to be making its way to PC. Though Jarrard covered a fair few new details, such as the potential for mod support, information surrounding the release date of the collection was left undisclosed. What we do already know about the release structure is that the MCC will allow players to buy games individually so that they don’t necessarily need to buy every game. We also know that the games are this time releasing to fit in with the in-game timeline. That means that the recently added Halo: Reach will actually be released before Halo: Combat Evolved, to offer fans a more linear approach to the saga’s storyline. Still, we’re yet to find out when this initial release will be. In the Reddit threat, Jarrard writes “Right now the priority is getting Halo: Reach ready for public flighting and work is underway almost in parallel for Halo: CE.” While this reassures us that a large gap between the first two releases is unlikely, it doesn’t give us any info on just how soon we can expect to be playing the MCC on PC. Though the lack of news can be frustrating, it’s good to know that 343 are insistent on getting the move to PC exactly right. Fans itching to play the game can sign up to be a part of 343’s Halo Insider program, which can eventually lead to them being part of the game’s testing process before launch. Halo: The Master Chief collection was announced for PC just over a week ago. When it was announced, the dev team were inundated by pizza from fans around the world showing their appreciation and support. The team since offered up fans their own slice in return as a pizza skin for an assault rifle in Halo 5.